Direct foreign investment (FDI) were on the rise in Lithuania last year, growing from 0.6% to 2.1% of the country's GDP year-on-year. Most of the growth was accounted for by re-investment and investment into assets. Most foreign investment went into finance and insurance, IT and processing industry. Meanwhile investment into education and research fell, Verslo Žinios reports. The FDI growth was also boosted by several big purchases of Lithuanian firms by foreign companies. 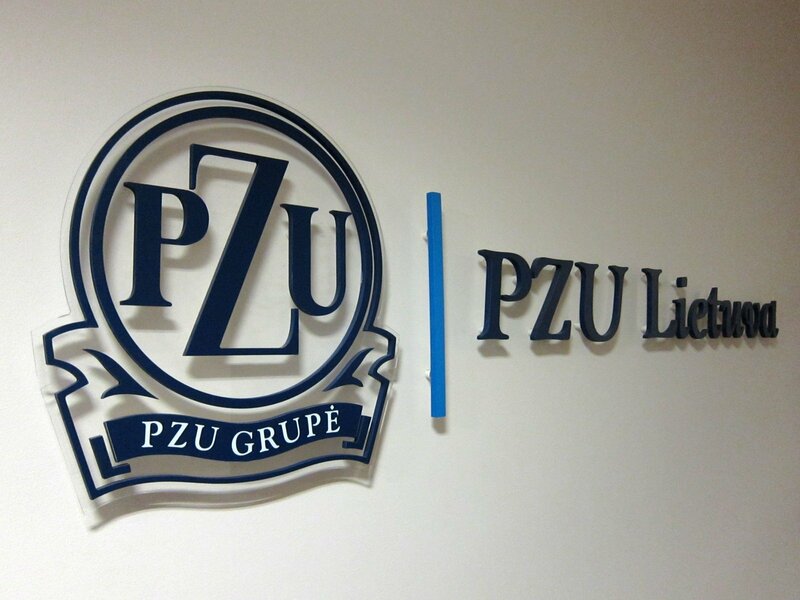 The biggest deals included Iceland's Gjensidige Forsikring ASA buying the insurance company PZU Lietuva from Poland's PZU. Finance and insurance market accounted for 28% of the total FDI last year. Sweden was the biggest single investor with 24% of the total FDI share, followed by the Netherlands, Germany and Norway. Economists note a new trend of game developers from countries like Russia, Ukraine and Belarus moving their operations to Lithuania, Verslo Žinios reports.